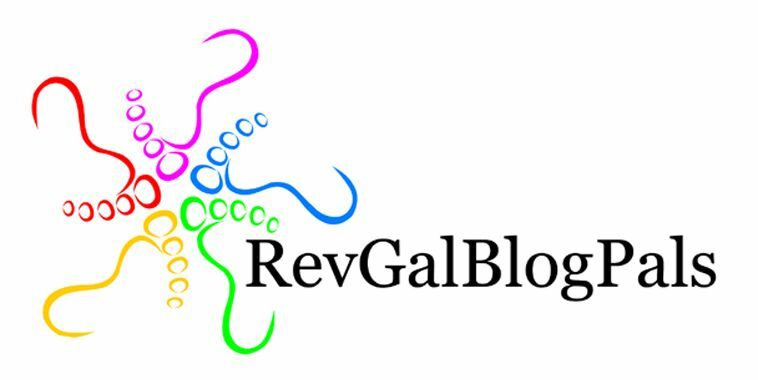 Advent Day 8 :: Write letters to Santa…, originally uploaded by earthchick. … be sure to include at least one thing that isn’t about asking for gifts. They did me one better – they didn’t list things they wanted at all. Tiny Dancer has an Amazon wish list that is over 400 items long, so I’m pretty sure Santa can find something anyway. And Little Buddha had already made a partial list and put it on the refrigerator. So I think we’re covered on the gift front. I’ve been good this year. What is a reindeer’s favorite food. Be shure to give me extra presents. This time eat “all” of your cookies. 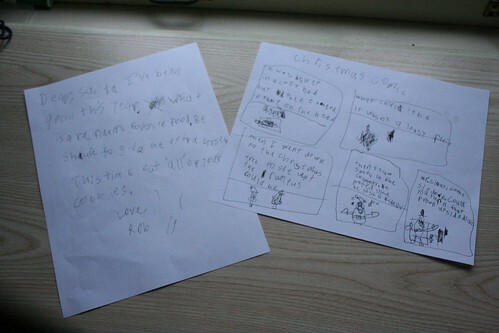 And Tiny Dancer chose to make a comic instead of write a letter (they both love to make comic strips and comic books). but then I heard a bump on the head. Then I saw Santa in the chimney. Mr. Claus, come sit down. Could you turn that frown upside down? They hadn’t been happy to pull this activity out of the calendar – they thought it was too much “work” for a Saturday. But I’m so happy they did it.